Therapeutic Properties – Tonic, stimulant, antibiotic, anti-infectious, antiviral, calmative, sedative, antiseptic, analgesic, antifungal. 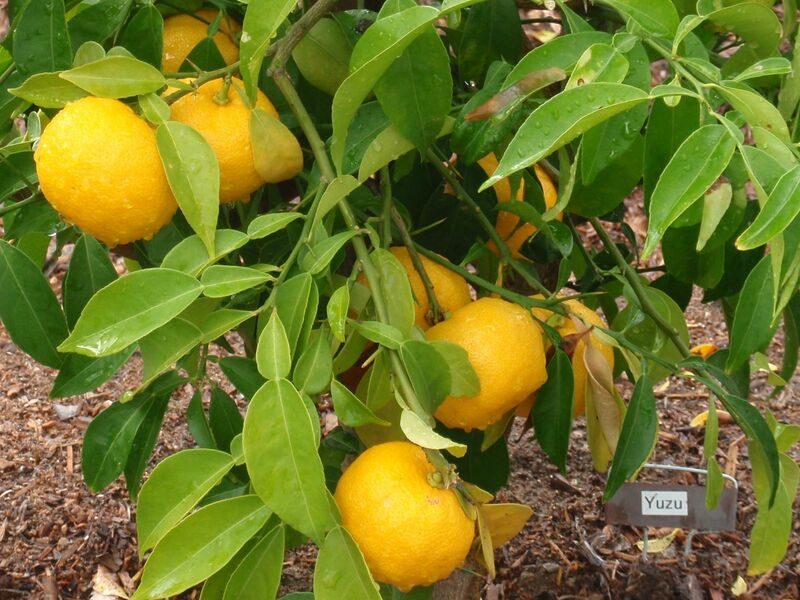 Interesting Facts – Yuzu is very cold-hardy and is therefore grown in areas too cold for other citrus fruits. In Japan it is also used in religious ceremonies by Shinto priests for purification before prayer.